Most everyone watches television shows. But nowadays, people don’t always watch these shows when they air on the television. Oftentimes, people stream their favorite shows on their computers, tablets and cellphones after they have already aired on tv. One of the things that keeps tv shows running is the ratings, and since people are no longer watching tv live, that has had a great impact on tv shows’ ratings. This is why Nielsen is now delving into digital content ratings (DCR). Nielsen is a data measurement company that has been the leading name in tv ratings. One of the ways networks decide whether or not to keep a show on the air is based on the show’s Nielsen ratings. Up until now though, Nielsen has only measured ratings for live tv viewings, which in today’s electronic absorbed climate, does not provide the fullest picture. While networks turn to Nielsen for their trusted ratings, Nielsen turns to us at ASL Productions for their corporate video production needs. Recently Nielsen turned to us to help promote their new digital content ratings. Now, instead of just measuring how viewers watch tv shows via an actual television, they will use data from streaming sites, social media and other electronic resources to obtain the full picture of today’s television viewing landscape. Over the course of the last couple of weeks our video production team created a video advertisement to highlight Nielsen’s new digital content ratings system. 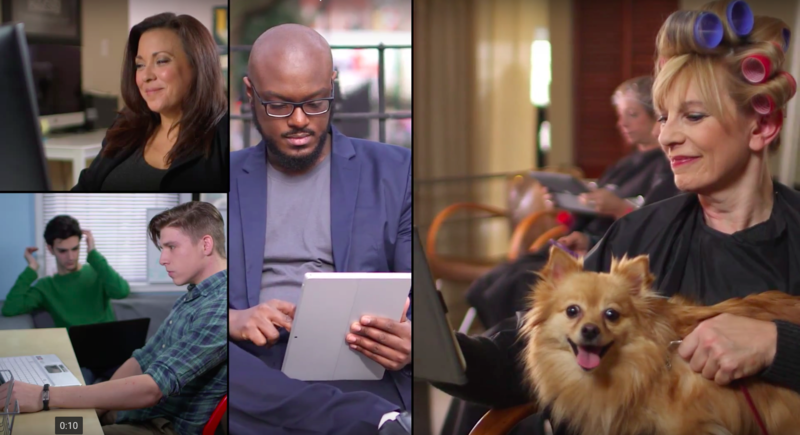 In our video we wanted to highlight how technology is truly used by everybody. New technological advancements are no longer solely utilized by younger generations. For our video we needed to represent people of all ages and ethnicities. Even grandma and grandpa like to stream their favorite shows and movies nowadays. In the marketing video we portray six different scenarios involving people, either alone or in groups, viewing digital content across different devices. We start out with a family of four: a mother, father, daughter, and son sitting in their living room. Traditionally, the family would be shown watching television together, but here they each watch their own personal device, except for mother and son who share a computer. Secondly, we see a woman sitting at her office desk, taking a work break by watching shows on her work computer. Then, a man sitting alone on a park bench, watching on his tablet. This is followed by a group of college boys sitting in their dorm room, each paying attention to their own electronic device. Next we see a group of women in a hair salon, paying attention to their phones and tablets. Finally we show six people in a business meeting, each on their own laptop or tablet. Each of these scenes was used to highlight how modern technology has enabled people to stream media and watch shows from wherever they are. People no longer need to be at home, in front of their television to watch a show exactly when it airs. One of the interesting things about how Nielsen will now be obtaining tv ratings is that they will also be monitoring online buzz surrounding tv shows. For example, Nielsen will monitor social media sites such as twitter and instagram to see how much content is generated on these sites about certain tv shows. By monitoring who is tweeting about the latest episodes of shows, Nielsen will be able to determine viewership for these shows by using more than just tv and streaming sites alone. From streaming video to creating it, our role was to create a video production that made people care how their viewing habits were monitored. We had to take a topic that is not necessarily interesting to the average person and create a scenario that was eye pleasing and interesting. It took a lot of work, and most of it, was done before the cameras were turned on. 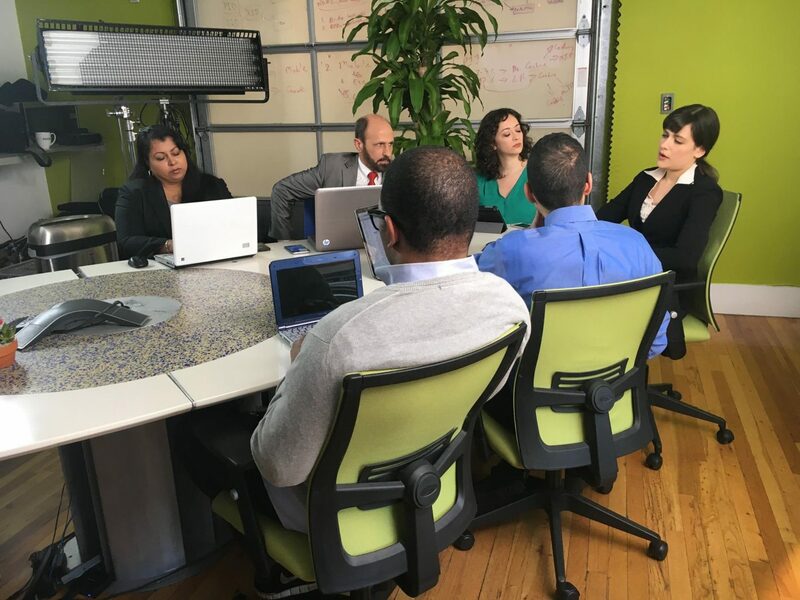 When trying to cast the actors for our DCR video marketing campaign, we had to focus on a wide variety of ages and cultures. It was our job to display that Nielsen is incorporating all ratings for all people. If we were to cast one type of person for a majority of the roles, that message would not clearly be displayed. 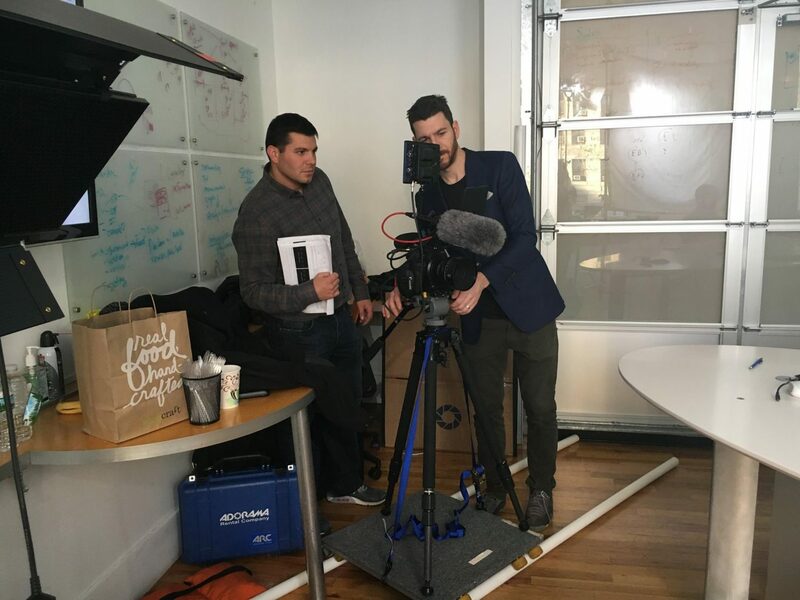 So much of creating corporate video content is getting the pre-production work right. Location scouting is another way that ASL Productions is able to set the stage for a successful video marketing campaign. We found six different locations after hours and hours of searching for the perfect sets. When a scene takes place on a park bench, it seems simple enough. Find a bench and go shoot. Not so fast. You have to know where the sun hits the bench at the scheduled time of filming, how crowded the bench area will be, what else is scheduled in the area of the bench that day. Most of the work for video production is done before and after the camera is rolling.